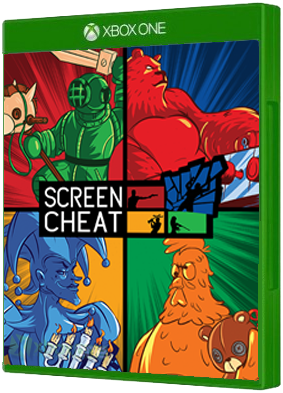 Screencheat is coming to Xbox One on March 1st, 2016! Screencheat is the ridiculous split-screen shooter where everyone is invisible so you have to “screencheat” (Screencheat - verb: to look at your opponent’s screens. “Stop screencheatin..